As you probably know, garage doors either open manually or by using an electric motor also known as a garage door opener. We all use them, most of us every day, but how many of us actually know how they operate? Or, how to maintain them? 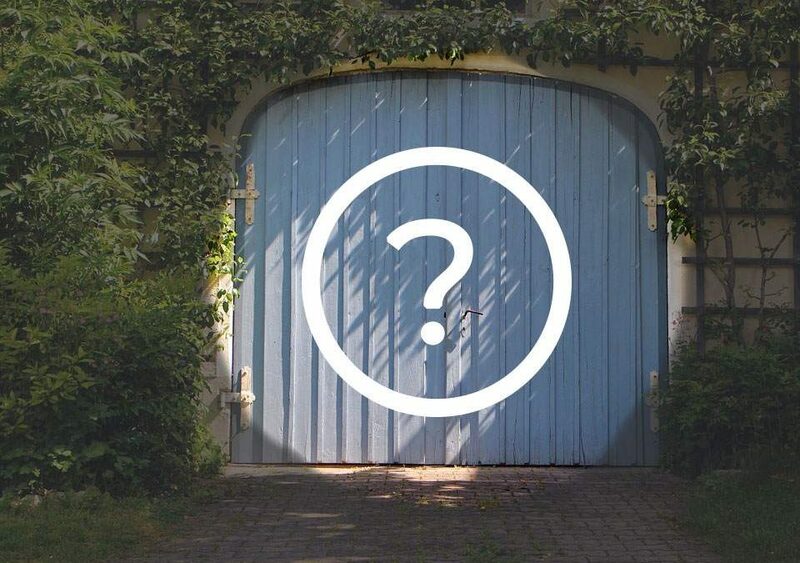 Main reasons to pay attention to garage doors. Appearance-the entry to your car storage area needs to be as appealing as your house. They are a kind of ‘face’ for your house. You can have your garage door the way you love depending on your choice and preference. 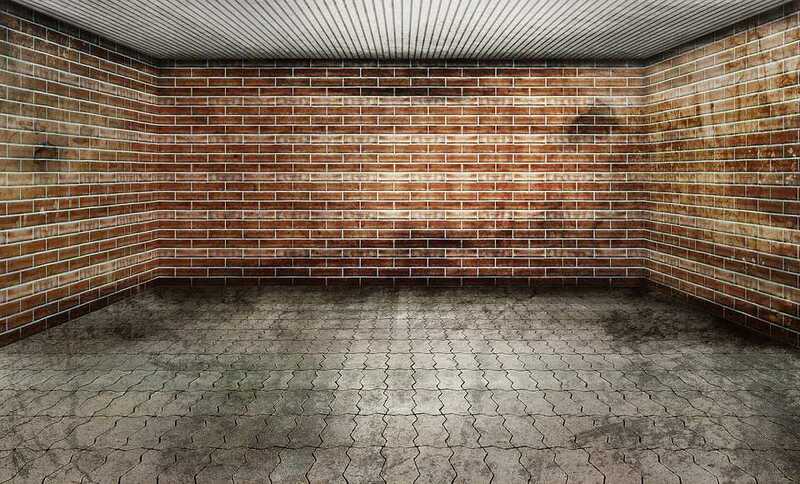 Security-if you want to ensure that your vehicles and any other valuable items are safe, you should invest in a good garage door and of high quality. Protection from the elements-your garage door should be able to withstand all the elements of weather. You do not your door falling apart especially during the fall months! Energy conservation-a well-insulated garage door will help keep the usage of energy low. 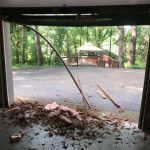 Garage door safety-Regular inspections and repairs reduce unnecessary accidents. Save money – the sooner you act as you notice a problem with your door, the more money you will save. Small issues do not become more substantial (and more expensive) issues. Insulated doors are better suited for colder climates, and they use an R-value. R-value is a measure of effectiveness in blocking out cold. A higher R-value means better insulation. Garage doors can be made from wood, galvanized steel, PVC and fiberglass. You need to know and understand all the parts of your garage door and opener, and the type of care each component requires. When you become aware of all the parts and how they work, then you will be in a position to help increase its lifespan. Doing premature repairs can be very frustrating and costly as well. The good thing is that there are some preventive measures that you can put into consideration. Do you know how your garage door is constructed or how it operates? If you don’t, then you should learn at least the basics of how it operates. Get to understand more about your garage door. Understand its opening mechanism. Always read the manufacturers manuals to familiarize yourself with the parts. The garage door and the garage door opener are two separate products. Both of these are available in different types and varieties. The instruction manuals also come with vital information about how to do repair and maintenance. Garage doors that open upwards to the roof of the garage.-these are most common ones, especially in residential places. They are available in either sectional or fixed models. 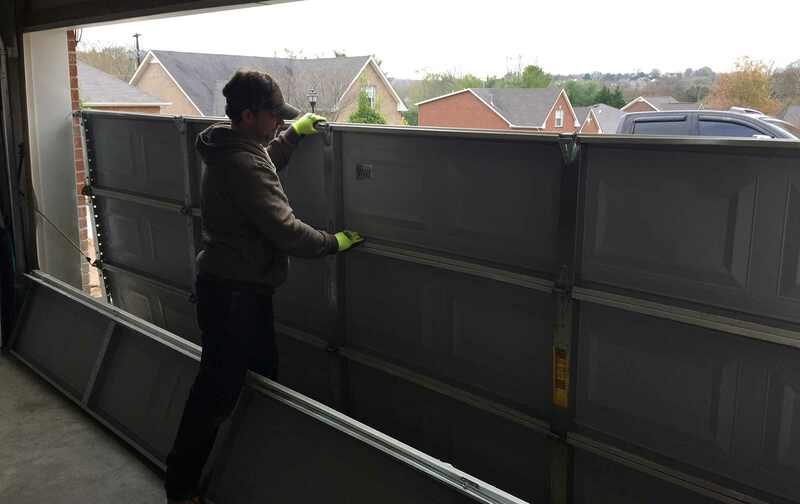 Sectional garage doors- hinges are bolted on the inside of the door holding three to six horizontal panels together and allowing them to fold as the door is lifted. 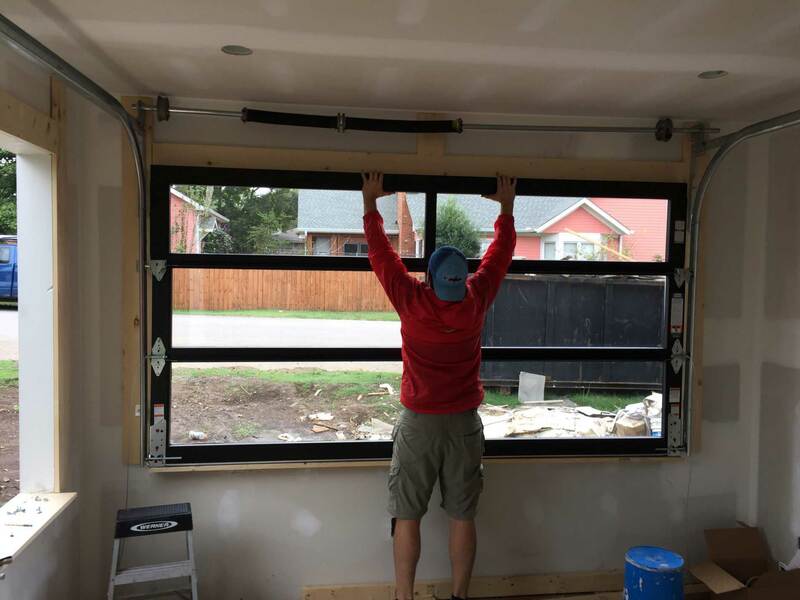 Fixed doors- they tilt and slide upward and backward into the garage ceiling. They do not fold. They have a scissor-like hinge on each side for moving it backward and up. The door gets its weight’s counterbalance as it moves from a spring. The two main types of springs are the extension springs which are regularly looking, elongated springs. On torsion spring models, there is a metal bar above the door containing a spring inside the housing. Garage doors that open outward in carriage-house door style. Garage doors that roll up- Most commercial premises usually do have these types of doors. A cable connected at the top and center of the door and attached to the emergency release lever. 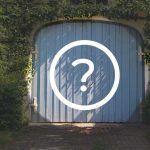 After becoming familiar with all the parts of your garage door, you also have to look out for the following signs wherever you are using it. Pay attention to any changes however slight they might appear. Always check your garage door whenever you are using it. 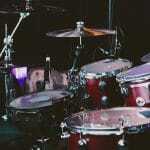 Take note of any minor changes such as screeching noises, and then you need to take action. Inspect the components of your garage door and opener with the help of an expert whenever you experience these issues. Check to see if the door is opening evenly from one side to the other. Look out to ensure that the door moves at a constant speed. The moment that you realize anything abnormal in the operation of the door, you should always contact a maintenance specialist if the problem is beyond your ability. The faster you act, the better … you significantly help reduce the chances of more repairs. The hardware includes the hinges, springs, rollers, motor, and tracks-wipe. These components together with the electronic safety sensors and opening devices should be maintained appropriately to help take care of the door’s heavyweight. Always refer to your garage door’s manual or the company who did the installation to help you in determining the most suitable type of lubricant depending on the model and its components. Remember, your garage door is a moving component, and it is the largest, so it deserves good care. Use a petroleum-based lubricant that a garage door professional tells you to use. Lubricate all metallic components that always in contact with each other, e.g., rollers, hinges, spring systems. 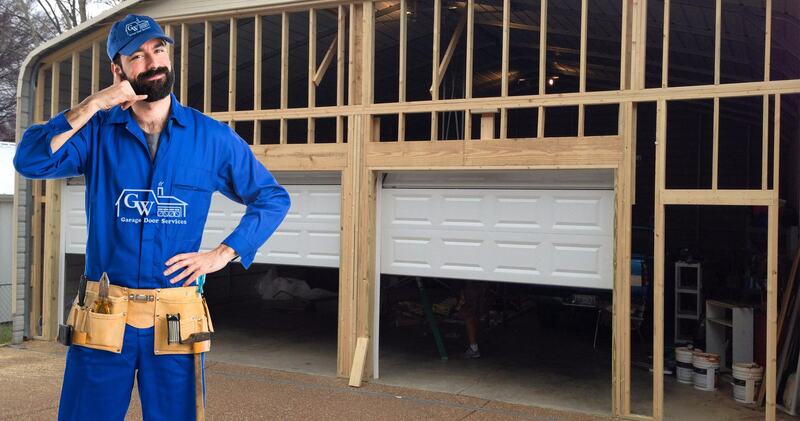 A garage door expert should recommend a good silicone-based lubricant. It doesn’t attract dust. Use it to lubricate the exterior frame weather stripping. The rubber band found at the bottom of your garage door between the slats is known as the weather -stripping. Other than playing the role for the normal functioning of the door, it also helps protect the stored items in the garage. It helps stop the elements (weather, rain, snow, etc.) from entering the inside of the garage. It also blocks cold air drafts. If not cleaned regularly; the rubber degrades much faster due to the accumulation of debris and dirt. 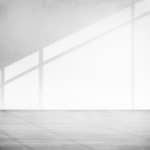 Use a clean damp rag to clean your weather-stripping every two months. Use a silicon-based lubricant after wiping it clean. Garage doors require caulking around the outside of the door frame the same way as is done with doors and windows. The rubber weather-stripping on the bottom of the door tends to become brittle or broken. You can pull it out and replace with a new stripping. For the doors with insulation on the inside, you need to replace the insulation once they become loose or damaged. Do not use petroleum based products as a lubricant. They make the weather stripping degrade and finally wear out. Remember also to replace the weather stripping every few years. If you are not too hot on DIY, contact a professional to help you perform this task. The weather stripping kits are available at home improvement stores and hardware. 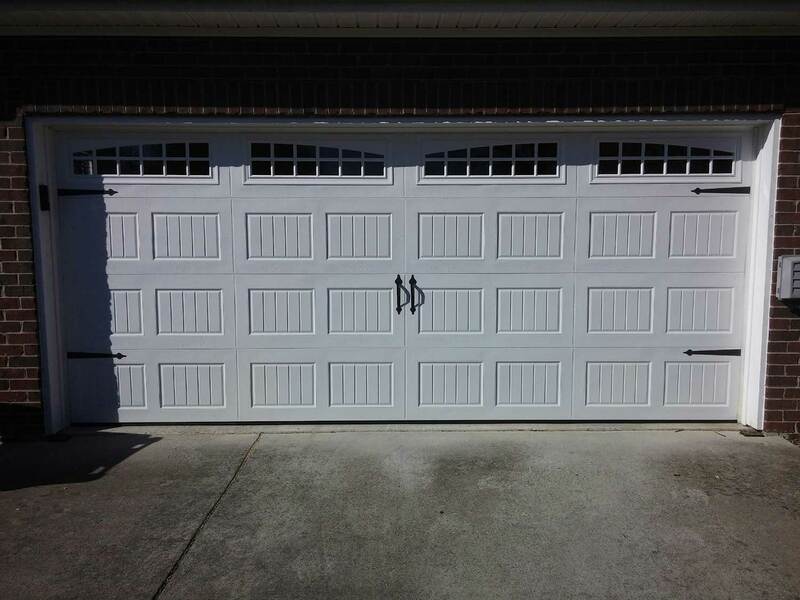 Garage doors tend to be thrown off balance leading to premature wear and tear. Pull the red release handle and move it manually till the door is halfway open to test its stability. The door should stay put when you let it go. 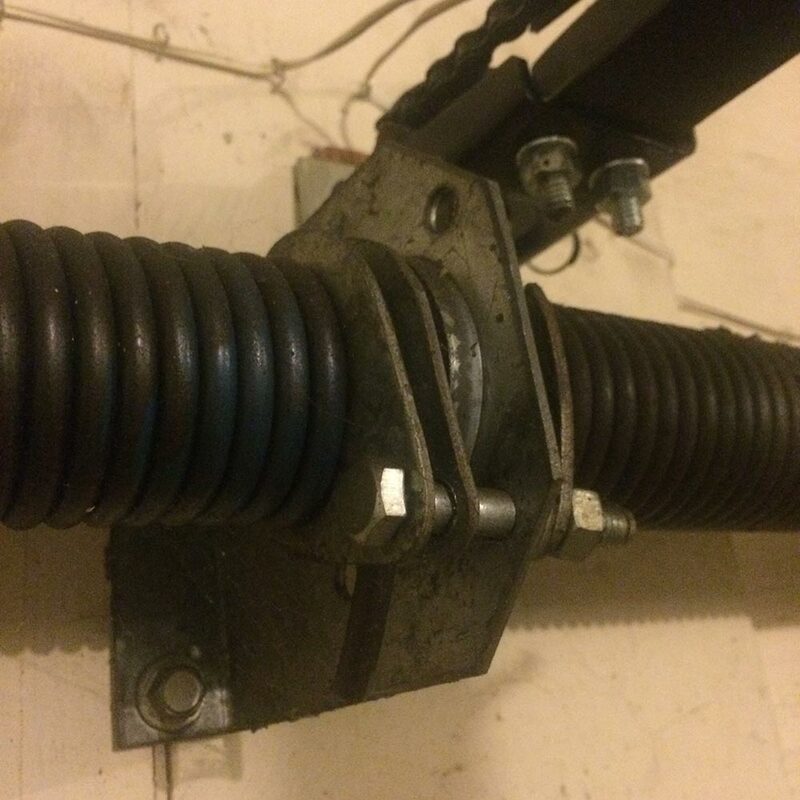 In case it falls some few inches in one or both sides, then its time you look for a professional to replace the door springs. For the sake of the safety of your family and you, regularly test the safety features of your garage door and opener. It only takes a few minutes to check on the balance. Check the automatic reverse opening mechanism, if the safety sensors are not responding as required, contact your repairer at once. You should wipe the sensors regularly using a clean piece cloth a few times a year to get rid of dust. When not correctly balanced, the door becomes unsafe. It also results in the opener motor to work extra hard decreasing its lifespan. The door balance test shows you if there is a need to adjust the springs, tensioner, or cables. If this door test fails and you are not a pro-DIY’er, you should perhaps seek professional help. The rollers are made of either steel or nylon. They run inside the tracks. Under regular use and proper care, they usually last for up to eight years. You should regularly replace them when they become worn out. Remove and reinstall any roller brackets which are not directly attached to the cable system. Visual inspection twice a year can help detect any chipping, cracks or excessive wear. Regularly check out for the bolts that attach the framing of the house with the garage doors and openers. Ensure that the bolts are correctly tightened up. In case there are any loose bolts or brackets, go ahead and tighten them. You should, however, be careful not to overdo it to the point of causing damage to any moving parts. Avoid adjusting any bolts painted red since they are high tension adjustment screws. Depending on your skills experts maybe be the best to do those. Sectional doors also have some small bolts. With time; the bolts become loose due to the vibration from caused opening and closing the door. You should, therefore, tighten these bolts once a year using a socket wrench. Garage doors will usually start to become old looking long before the rest of the house requires repainting. You should, therefore, ensure that you keep the door clean as it is a simple task to do. Use some mild detergent and a mop or scrubbing to clean the surface. You can then rinse using a garden hose. Depending on the type and condition of your door (if it is a wooden door), check for warping and splinters. You need to paint the wood and steel doors. Vinyl and aluminum doors can bend or crack thus can require some replacement. A well maintained exterior surface of the door helps guard against wear and tear thus extending its lifespan. Check wooden doors for water damage and warp, as well as chipped and peeling paint. Sand, prime and paint the rust spots on steel doors. Always keep the exterior of your door fresh and clean. Kerb appeal and longer lasting doors are your rewards. If the maintenance work seems overwhelming, then go ahead and hire the services of a professional garage door company to help you! Ask for professionals to carry out safety and maintenance inspections annually. Modern manufacturers recommend an annual review and maintenance of the garage door. Other than keeping your car safe and free from dust, you can also use your garage to keep your other items secure. Whether you use it for storage, or if you are a mum to teenagers, you can use it as teen’s garage band. You should, therefore, keep it as smart as possible. Other than looking clean and neat, you also have to regularly carry out repair and maintenance for the door to serve you longer. Periodically cleaning the various components to remove dust and bugs, lubricating the moving parts also helps the door to serve you in the best way possible. You should also check on the performance of your door. You should look out for any slight change since it could be a sign of an abnormality. Get it quick and small problems stay that way, but leave it and it will only get worse. Lastly, if you are too busy and maybe do not have enough time to maintain your garage door; you can always ask for help from a professional company offering repair and maintenance. Garage Works has experienced, friendly technicians ready to serve you all over the Metro Nashville, TN area including Davidson, Williamson, Sumner, Wilson, Montgomery, and Maury Counties.